Proximus SA provides communication services and products to residential, business and corporate customers both domestically and internationally. The Group offers multimedia products, payphones, pagers, operator services and calling cards. 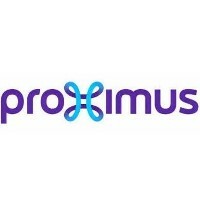 Proximus SA also provides mobile phone and Internet services.